I'm convinced that the success of WordPress is due in part to good marketing. You know the kind of charitable person in your community who goes around doing good deeds but somehow there always seems to be a camera there to memorialize the moment? 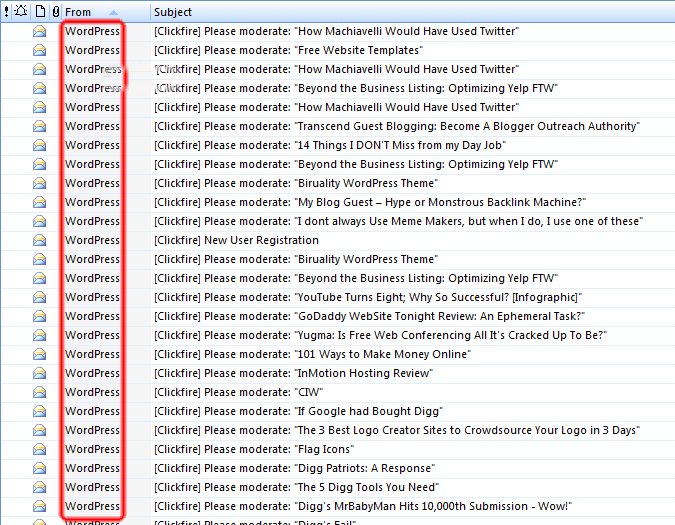 I’m convinced that the success of WordPress is due in part to good marketing. The world doesn’t tend to think of open source software initiatives as brand-obsessive, but looking back, you can see signs that the camera was always there and it was no accident. The people behind WordPress defined and marketed the brand early and often. From the time that you install WordPress to the time that you log out, you’re always reminded of where you are and what software is enabling you to express yourself. Most of the time, you won’t notice the name of WordPress being whispered. Much of this quiet branding has been baked-in from the beginning when WordPress had a small group of users and lots of competitors. Let me show you what I mean! When you first install WordPress and choose a default theme, it may take a while for you to realize the followed links in the footer and links widget that point to various WordPress destinations. Most any CMS does this. 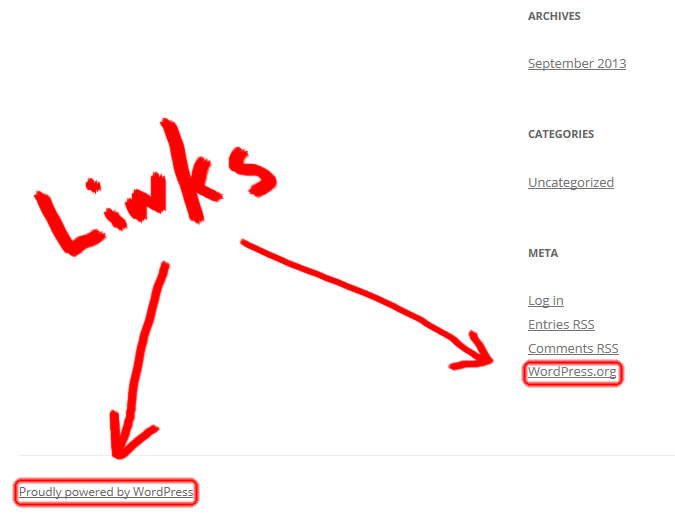 When I first started using WordPress version 1.0, I remember struggling with the question of whether it was ethical to remove the footer credit link to WordPress.org. 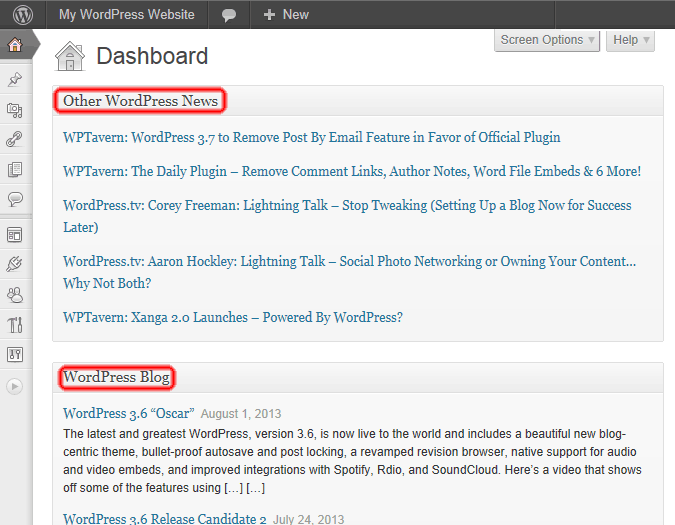 If you write a great many blog posts, you’ll find your eyes wandering around the admin area of WordPress. During the inevitable times of writer’s block, you may even find yourself clicking around and landing on the dashboard. Your eyes won’t be able to resist the default WordPress Blog and News feeds telling you about the new update that’s coming soon, a new theme or a plugin that has caught on. Ah, where was I? I’m supposed to be writing a blog post! 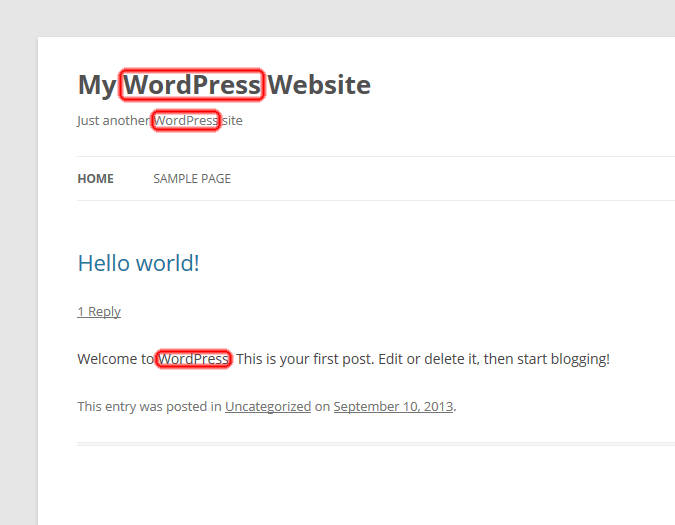 When you install WordPress, a default “Hello world!” post welcomes you to WordPress and incites you to begin blogging. There’s even a comment on the post left by a certain “Mr. 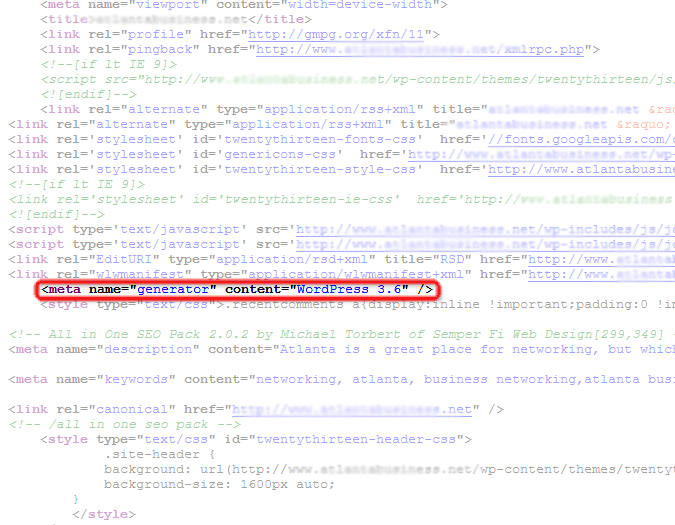 WordPress.” Pssst… the site title and description also reflect WordPress. You’ll encounter the WordPress login screen quite a bit over the course of your blogging life. If you allow users to register and post as guest authors, so will they. 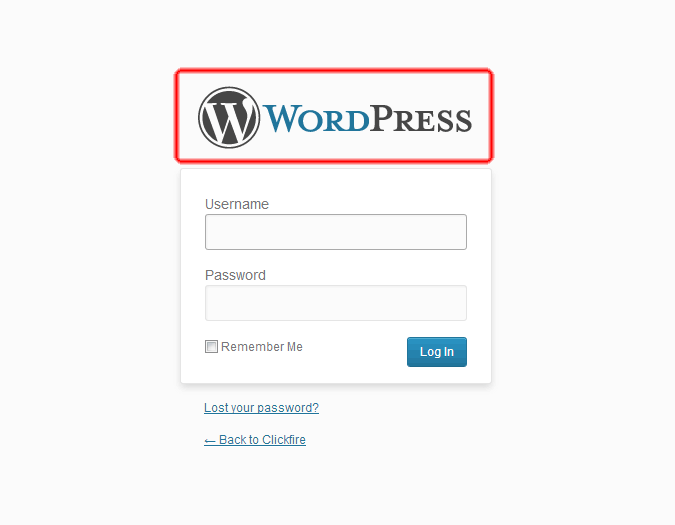 At the top of the login screen, the bold “W” WordPress logo and link to WordPress.org await all users. You thought they were dead, right? Meta tags are still around, you just have to look carefully. The “generator” meta tag tells you what application was used to create the page. WordPress, again. Security conscious bloggers often want to remove this so they don’t broadcast to the world what CMS they are using. Default images all have wp-content/uploads in the URL unless you change it. The WordPress brand is woven poetically throughout its code. Functions are sometimes prefixed with “wp” like wp_nav_menu, wp_update_comment_count, wp_list_pages, etc. The WP_Query class will help you make a custom WordPress loop. 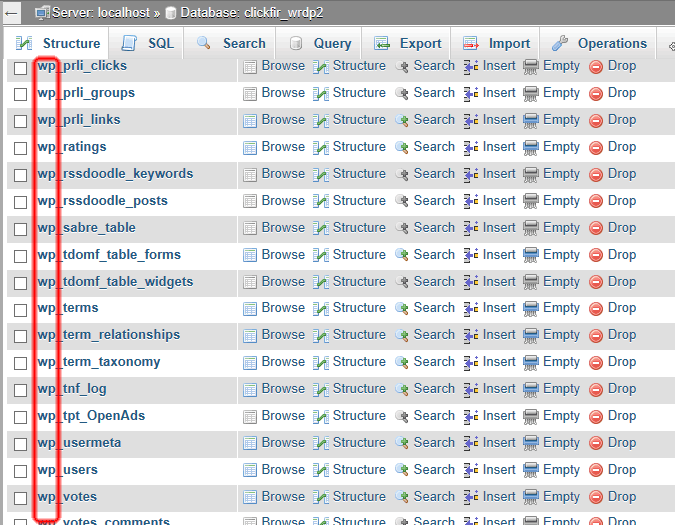 Have you ever seen your WordPress table names? Who would ever notice or care, right? 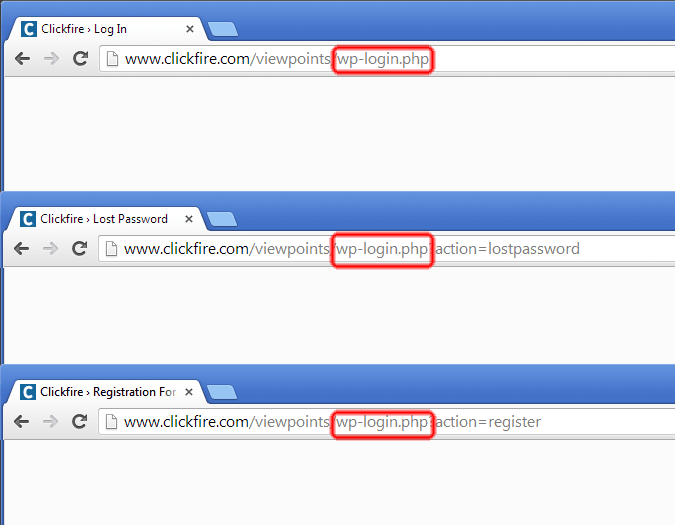 They all have the default “wp” prefix. 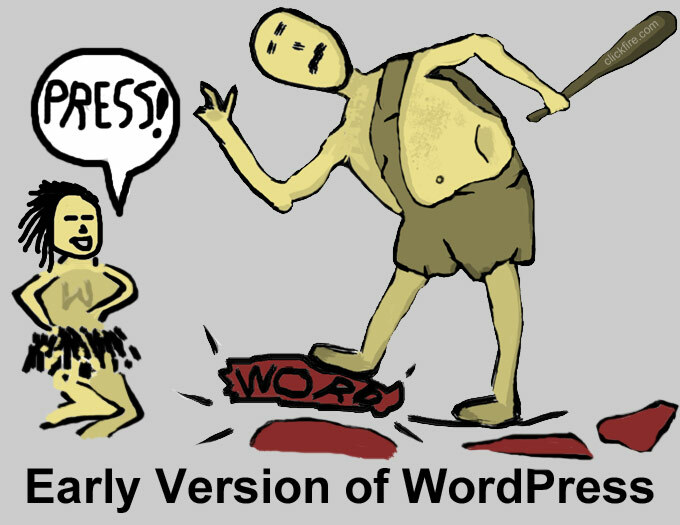 You’ll never be seriously annoyed, but you’ll never forget you are using WordPress. You see now that the almost subliminal advertising is there, but did it have any effect on the success of WordPress? What if all of these examples had not been hard-coded in, would WordPress be where it is today? Hi Emory, interesting take on the success of WordPress. What is your view of how Joomla and Drupel approached this. I have little experience with the two (thanks to WordPress being so cool) but from what I can tell, Joomla and Drupal don’t contain any branding in the URLs, which I think is kind of a big deal. I wonder if Matt Mullenweg was just being bold enough to brand the URLs because he had a true vision and the will to carry it out from the beginning. Pride, perhaps. Emory, your brain power is intimidating and as I was reading I thought, geez, he’s right. Brilliant marketing. I am going through your blogs slowly and they are definitely making me think out of the box for the theme I will be updating to in the next couple months. Becky you are very nice to say that, but I think it’s more OCD than brain power. I had just been noticing these things over the years and making mental notes and decided it was time to share. Keep me posted on the new theme please! Thank you for the interesting post! Its was a great read. No doubt WordPress is a free and open source blogging tool at the same time it is a great Website building tool. The popularity and usage of WordPress has grown in a tremendous way in use on the web at more than 60 million websites. Interesting, You have explained so attractively. This is the best Article I have ever Read about WordPress. Well informative and little different to read on. Good job Emory!! Hope you will keep to share more in the future. Very well written article Emory. I found it pretty interesting. Well written article. No doubt, nowadays WordPress is so popular and it has come up as the best option for Business owners to get commercial website. This is because it can be easily used and customized as per the requisites of the business. A well written article with funny image.